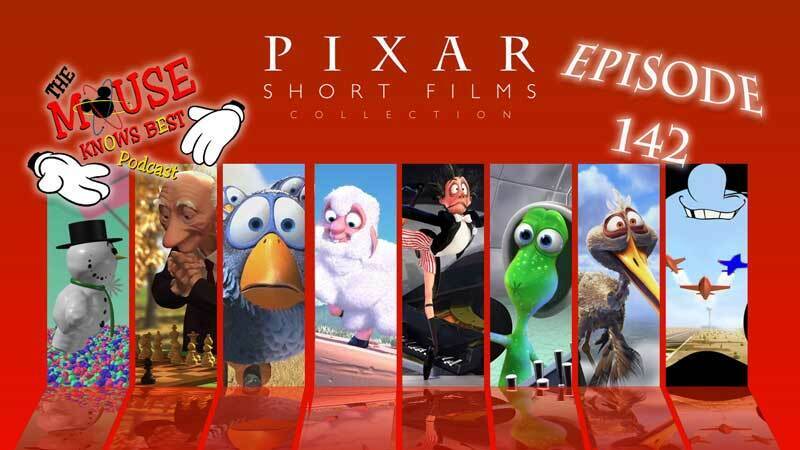 Episode 142 - "At Pixar, we LOVE shorts! In fact, our first ventures in storytelling through film were with short films and commercials. Beginning with Luxo Jr., shorts have allowed us to tell stories in different ways than our feature films, but often with just as much emotional impact." - Pixar Animation Studios. Join Host Cody with Kevin, Justin, Jared, and Joe. As we conclude our Pixar series with some history and discussion of some Pixar Short Films. And then we reveal our Pixar rankings. So grab a calculator for the math. Ugh, math.